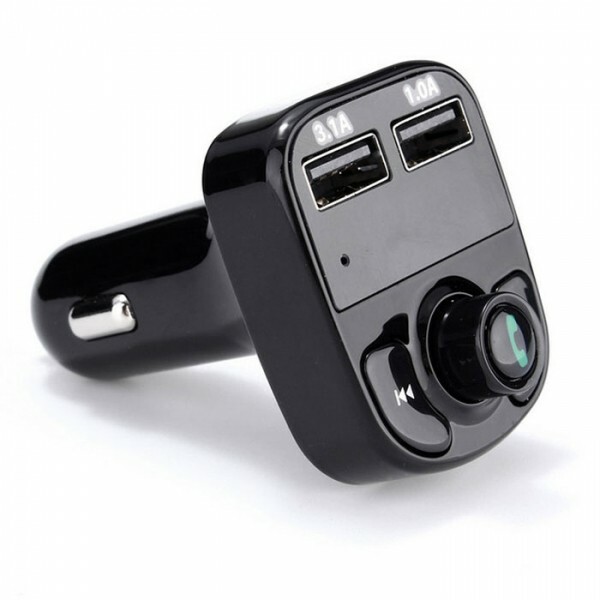 Bluetooth 4.0 Dual USB Ports Call Hands-free Music Playing Car Charger MP3 Player streams music and calls directly from your Bluetooth device to your car FM stereo system. 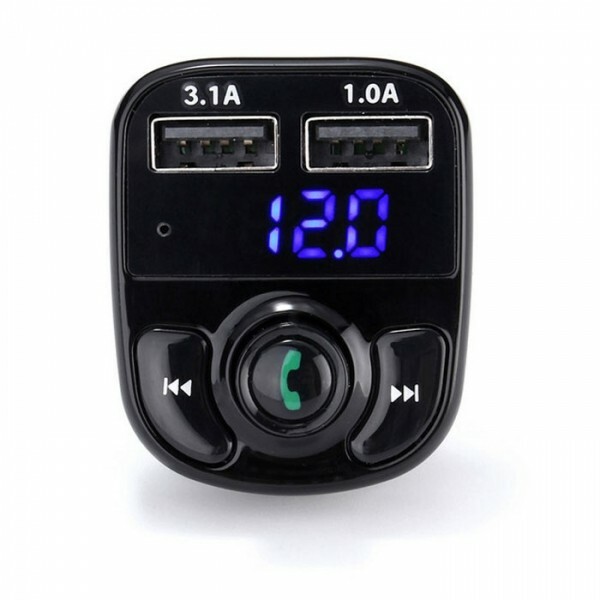 It features two USB ports, one for streaming your favorite MP3 tunes to your car´s stereo system and the other for charging your phone simultaneously. 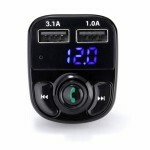 The Bluetooth chip can be used with a wide range of devices which can make can yourdriving more interesting. 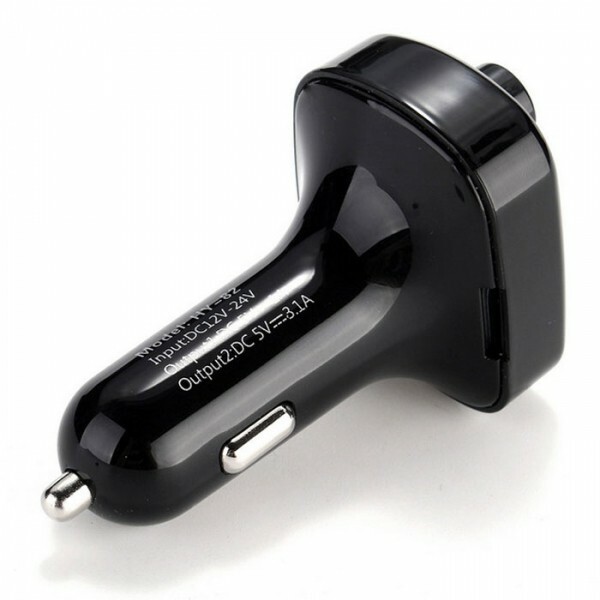 Don´t hesitate to order now!